March 22nd in Theme Lists, WordPress Themes by Wordpress Jedi . Remedy: designed for health and well being businesses. This could work for dentists, chiropractors, spas, and other professionals in this industry. 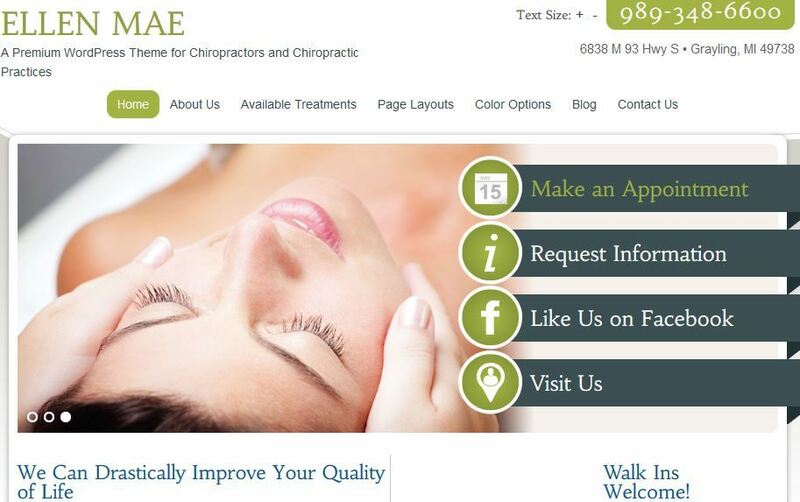 Ellen Mae: this theme is designed for chiropractic websites and blogs. It is powered by Genesis and has a customizable design. 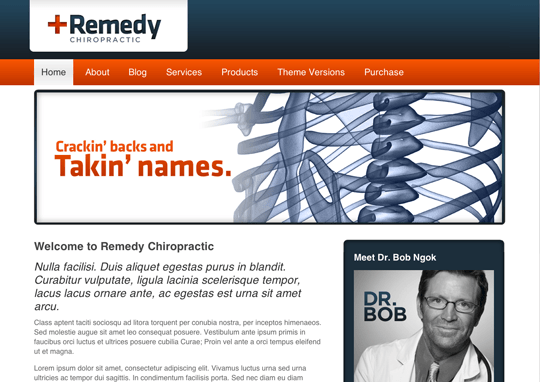 Chiropractor: a simple but decent looking theme for chiropractors. It has unlimited color options and a responsive design. It is Facebook and Google+ ready. Handy: a WordPress theme for doctors and health professionals. The design is responsive. It is social media ready and has over 600 Google fonts. 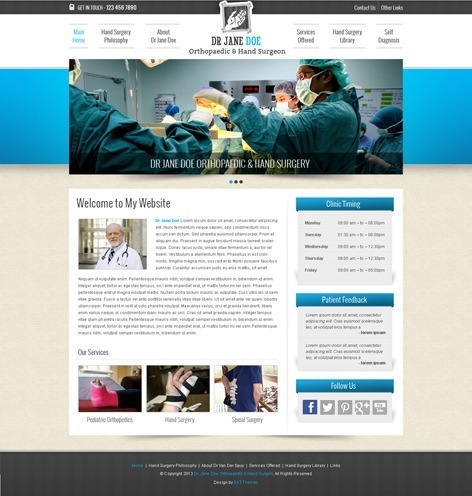 MediCenter: a responsive theme for medical and health related businesses. The theme has 20+ page layouts with wide and boxed layouts. 6 predefined skins are available. 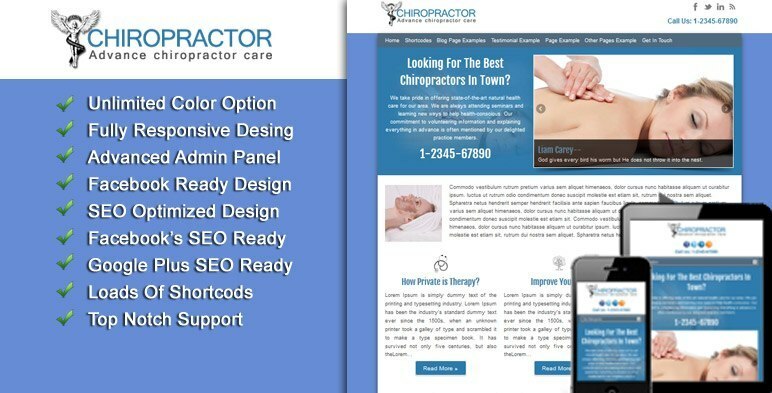 Have you found better WordPress themes for chiropractors? Please share them here.